Wow! 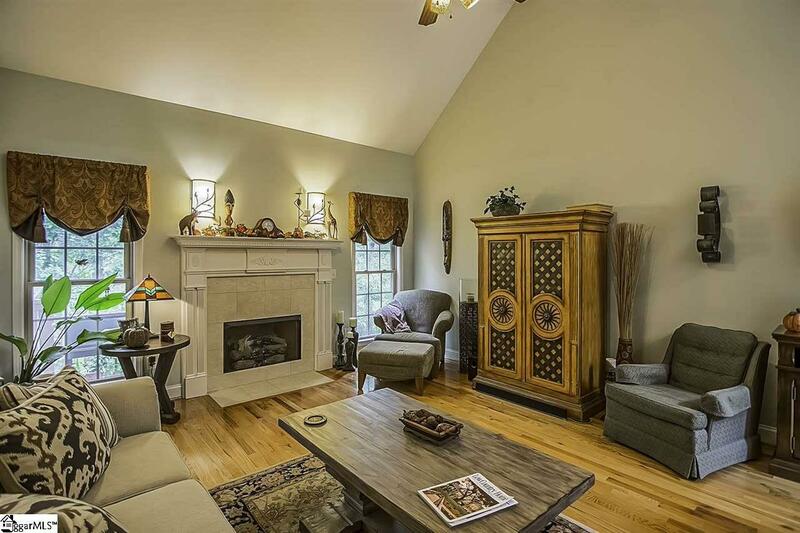 Beautiful Custom-Built Home in River Falls Plantation offering numerous upgrades and value! Youll appreciate the curb appeal of the brick and stone exterior with wrought iron railings guiding you to the beautiful wood front door. 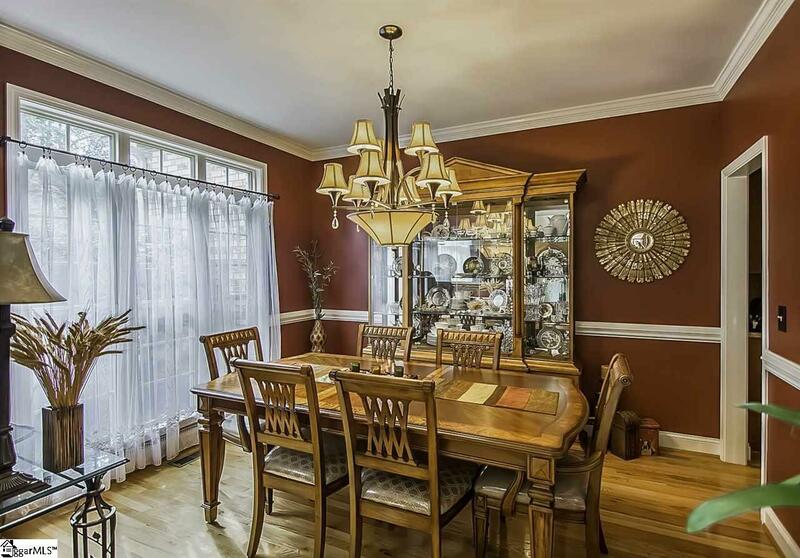 Its evident from the moment you walk into this home how the owners have meticulously cared for and loved this home! Inside you will feel the warmth of the den with gas log fireplace as it flows in the heart of the kitchen. Stainless appliances compliment the abundant rich cabinetry and granite counter space and breakfast nook overlooking the back deck. The main level Owners Suite provides a retreat with a separate sitting area, Trey Ceiling, large master bathroom with separate vanities, separate jetted tub and tiled shower. His and Her walk-in closets and plenty of storage. A Den/Office is also located on the first floor with deck access and is adjacent to a full bathroom. The laundry area is spacious, contains lots of cabinet space and is located off the main floor 2 car garage. Upstairs are 3 spacious bedrooms with hardwood flooring and a separate bathroom. A 3rd room can be used as a bonus room or additional bedroom, and contains a walk in closet. The basement level contains great entertainment space and features a fireplace, Travertine floors, walkout patio access, additional storage, wet bar, full bathroom and access to the additional 2 car garage. 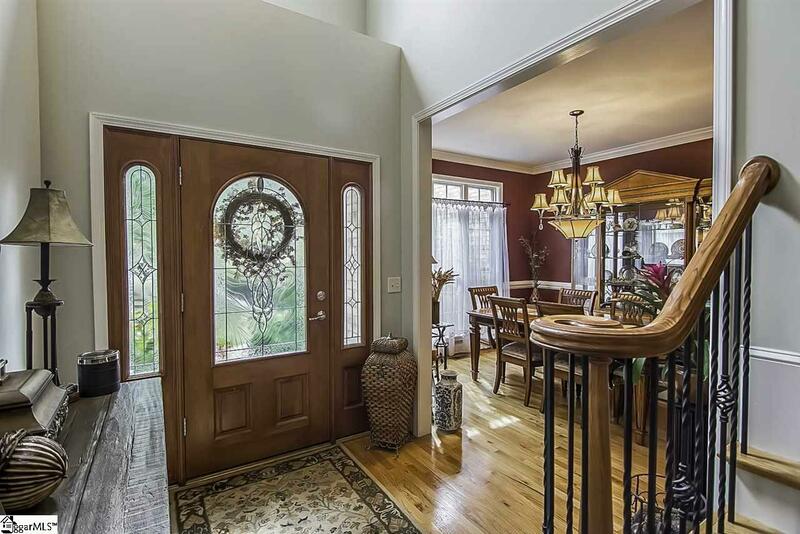 Enjoy time on the private patio with built-in grill with views of the creek or take a walk up to the deck to enjoy the private setting of this beautiful home. Located within minutes to Tyger River Park, I-85, I-26, and businesses such as BMW, Toray, Magna, Eaton, Draxlmaier, and more! Close to shopping, restaurants and highly desirable District 5 schools! 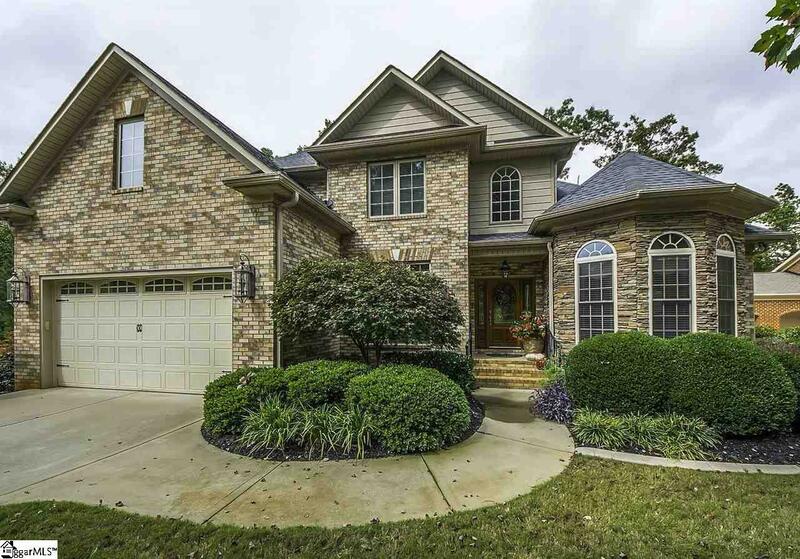 Once you see this beauty, youll want to call it Home!